We have a sound system from 30 to 3000 peoples. 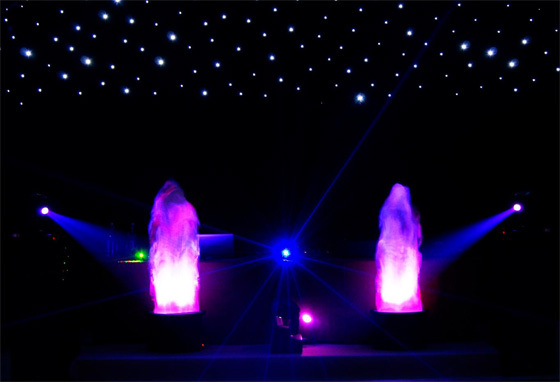 We use Mobile Disco equipment's that is PAT checked and have £10 milion in mobile disco public liability insurance. 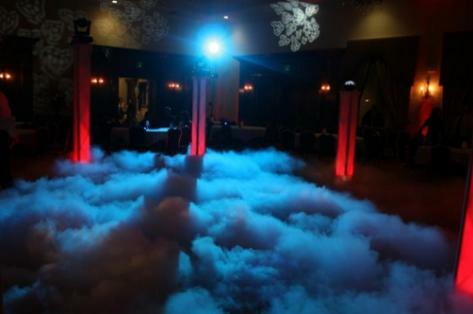 ​We provides DJs and mobile discos in London,and mainly Surrey Area for all kinds of occasions at affordable rates. 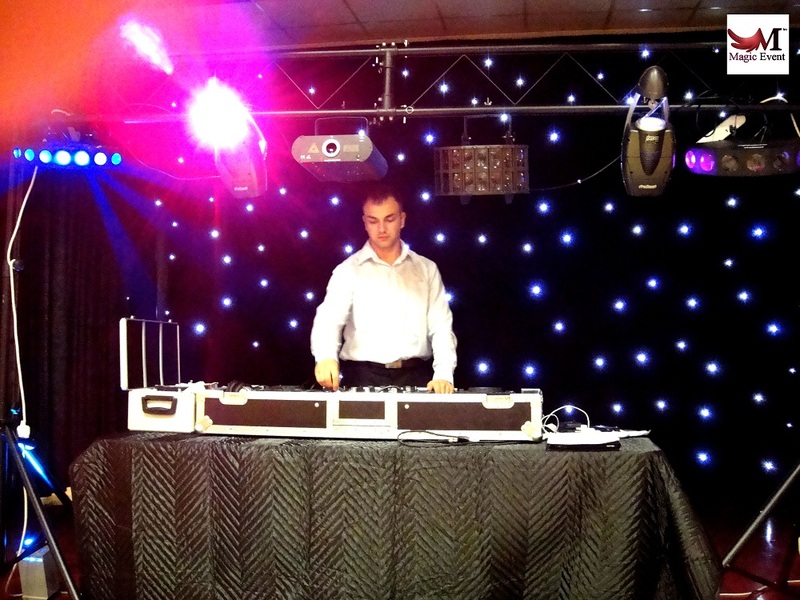 Call us for a wedding DJ, mobile disco for a birthday party or if you need professional Mobile Disco entertainment with an experienced party DJ.